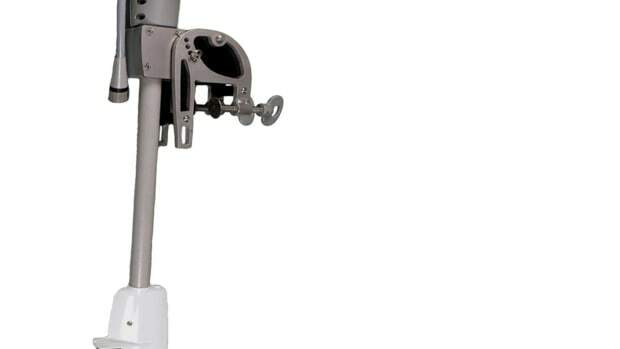 When a boat’s bottom needs a midseason scrubbing, anodes need to be changed, or a line gets caught in the prop, the Mantus Scuba System lets you address the problems. 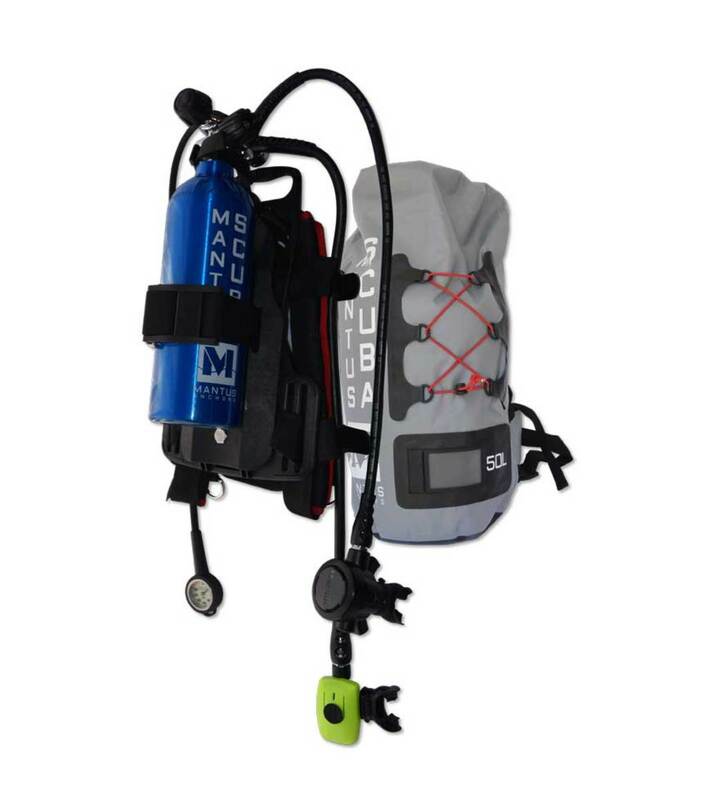 The lightweight, compact scuba system includes a harness, first- and second-stage regulators, a small pressure gauge with tempered glass and a tank good for about 15 to 20 minutes of air. 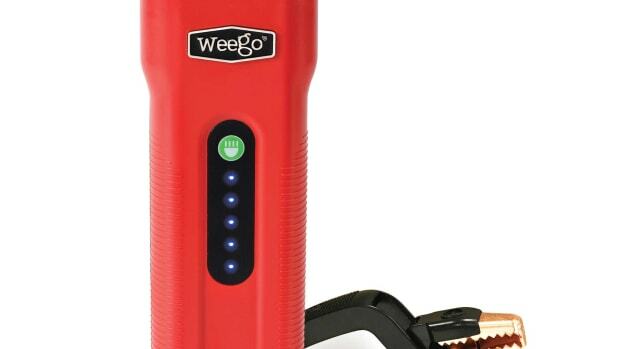 It uses a classic piston design and both regulators have comfortable silicone mouthpieces. 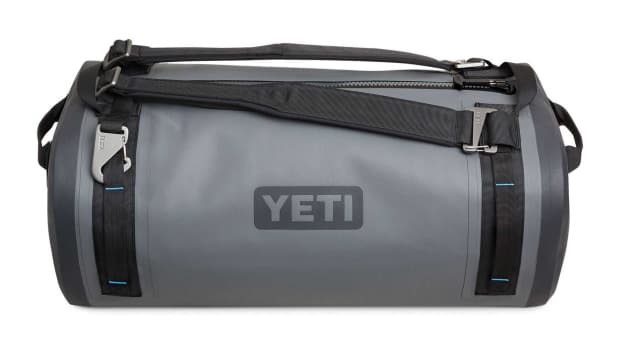 At 15 pounds, the system is small enough to stow inside the supplied backpack and fit on your boat. 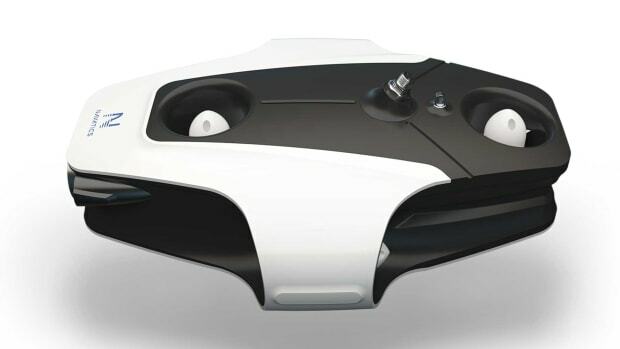 And it can be used for a short dive or to hunt for your seafood dinner. 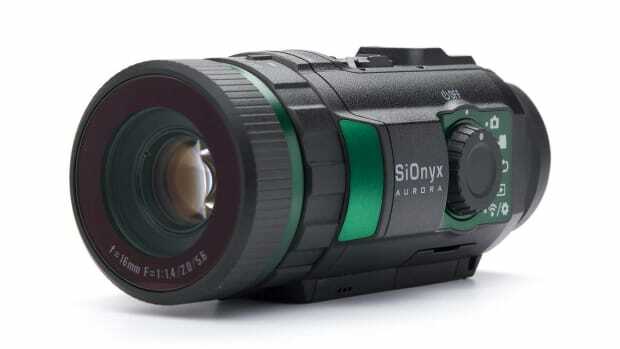 Price: $688 for the system, $150 for a spare tank. 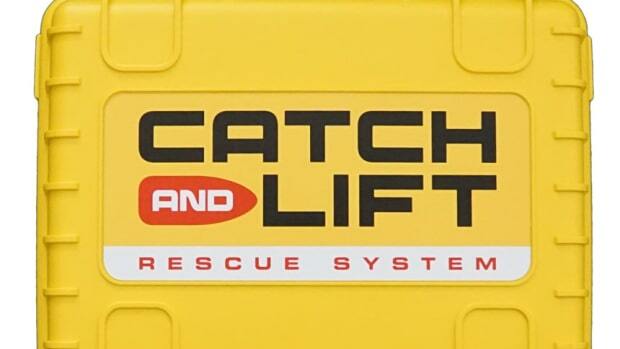 The Catch and Lift MOB Rescue System from Intelligent Sailing is designed to let a single operator recover and lift as many as two people back on board in the event of an emergency. 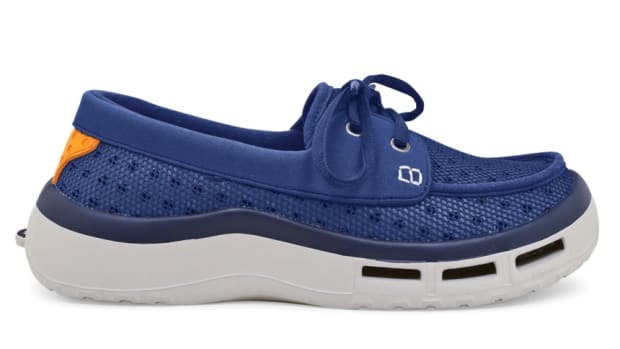 The SoftScience Fin 2.0 water shoe is built to be lightweight and odor-resistant, to dry quickly, and to keep water out with a self-draining system. 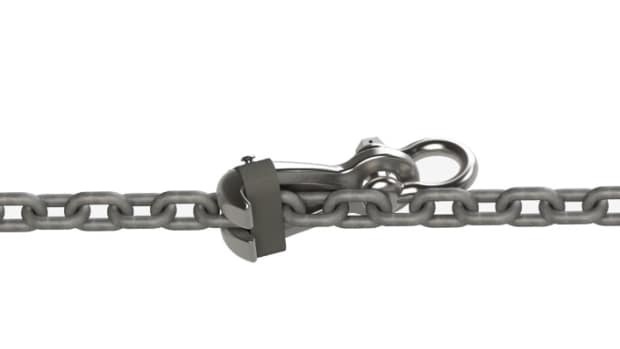 The M2 chain hook from Mantus Marine latches to a chain and reportedly stays on even when there is no load on the chain or hook.